Warning: Major potential spoilers for Game of Thrones ahead! We love Game of Thrones fan theories here in the UNILAD offices, it’s basically all we talk about. So when one comes along that we can really get behind, we can’t wait to share it with you. And right here my friends, we have a major fan theory. 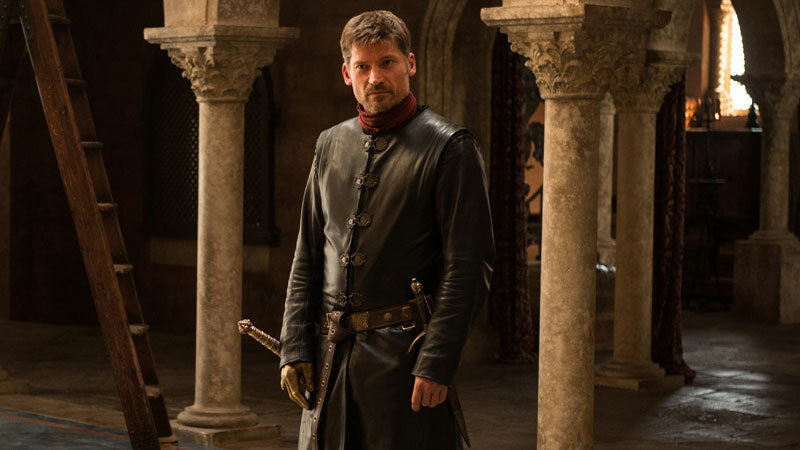 And it relates to everybody’s favourite one-handed good-guy-but-not-good-guy, Jaime Lannister. I think by now everybody has kind of agreed that Jaime is Valonqar, the little sibling that was prophesied to choke the life out of Cersei. Originally, everybody was suspecting Tyrion because he’s, well, little. Not to mention the fact he has more reason than most to want Cersei dead. 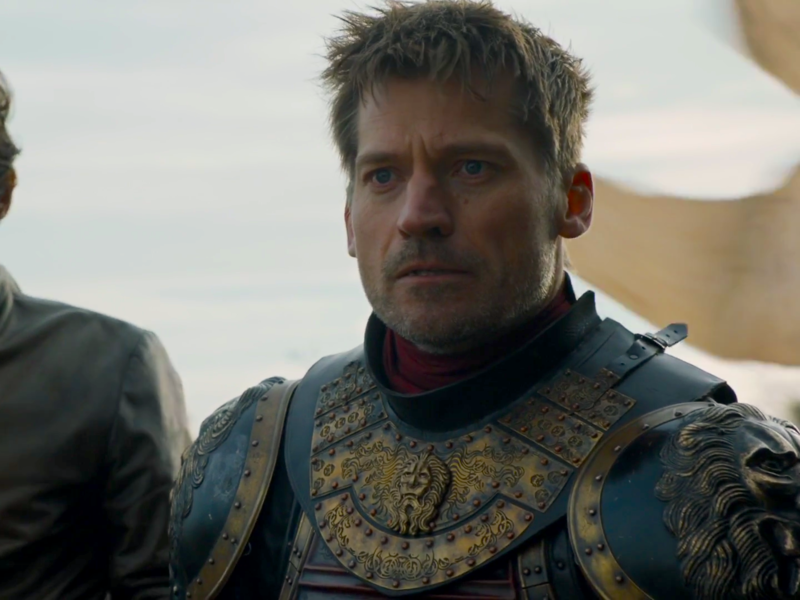 But increasing clues are pointing that Jaime might just be the one to kill Cersei. 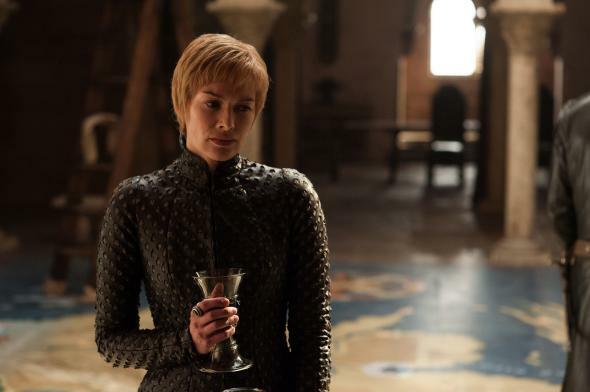 The latest of which occurred during the conversation between Ollena and Jaime in this week’s episode, The Queen’s Justice. 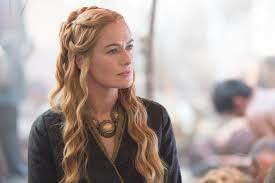 She called Cersei a disease and said she regretted her part in spreading that disease, promising Jaime that he would too. Now obviously that points to Jaime turning against his sister and killing her. But other fans are also claiming that Jaime is ‘The Prince That Was Promised’, also known as Azor Ahai, a great warrior who will wield the weapon ‘Lightbringer’. 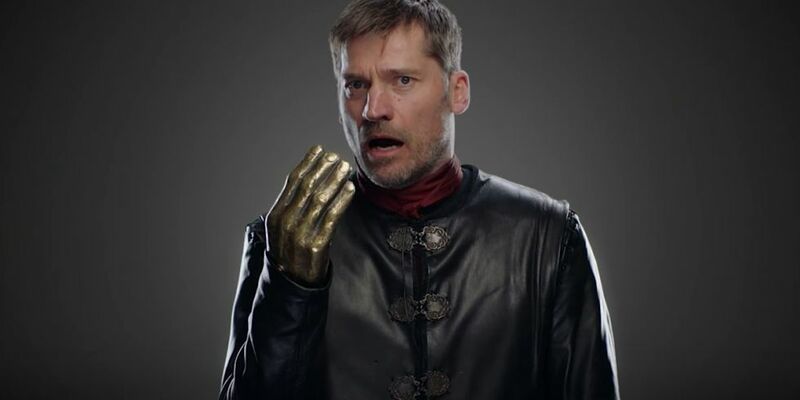 In High Valyrian it turns out the phrase ‘Lord of Light’ is awfully similar to the word ‘Goldenhand’, which Jaime quips will be his new nickname. Azor Ahai is The Lord of Light’s big, best bud who is going to come down and do his good work. Okay so we’re convinced of that, let’s move on to the next stage in the theory. Azor Ahai creates his sword ‘Lightbringer’ out of the heart of his wife, well what’s to stop Jaime doing that to Cersei? She is the mother of his children after all. 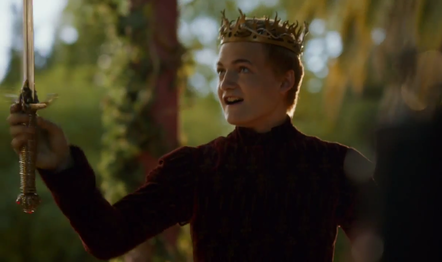 And the most recent episode did bring attention back to ‘Widow’s Wail’, Jaime’s own sword, and once Joffrey’s. Why else would they bring attention back to the sword if they weren’t intending on making it a major plot point? ‘But how can Jaime both choke the life out of Cersei and create ‘Lightbringer’ by stabbing Cersei? !’ I hear you ask. Well, another Redditor ‘byrd82’ has a theory. This is purposeful deception, Lightbringer will not be a sword itself, but the return of Jaime’s sword hand ablaze… What was once Jaime’s corruption embodied is reborn, the mark of a prophesied hero. 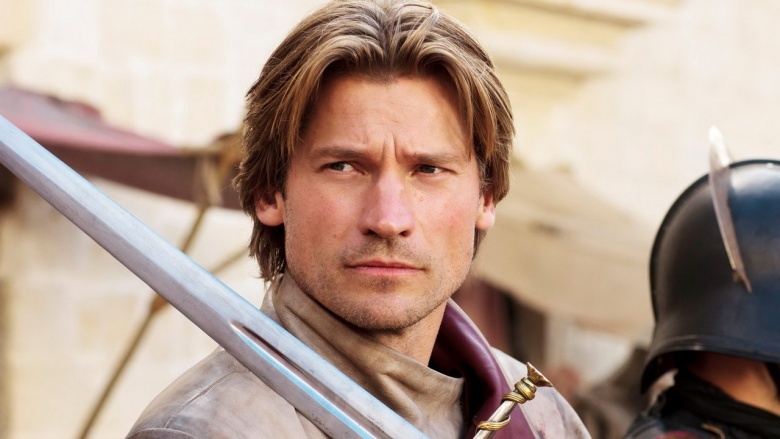 Once the best swordsman in Westeros, Jaime will be whole once again. The full theory is rather long, but you can read the whole thing here. 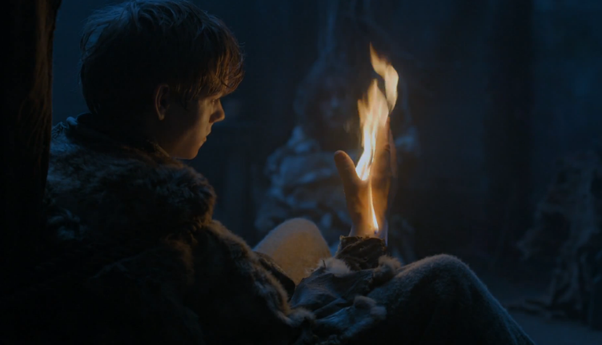 This is even supported by a vision that Jojen had in season 4, when asked how it would all end, he had a vision of his hand on fire. This is either all incredibly coincidental or an amazing theory that could just have predicted how Game of Thrones will end, either way, wow.